Access your account from any device, anytime. SLP Toolkit has the solution. 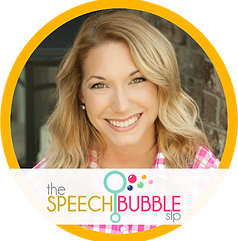 As a new Speech Language Pathologist, you may feel as though you’re navigating without a map. Your mind is filled with theory and fundamentals learned in school but how do you apply that knowledge in the real world? As an experienced therapist, you may have found a process that works for you to collect and report on data for your students but with ever growing caseload sizes how can you optimize your performance? As a school district, data consistency, quality and security are utmost priorities. Are your SLPs prepared to make recommendations to IEP teams with comprehensive data to back their decisions? SLP Toolkit is free to try. *Optional monthly billing is $19 per month. 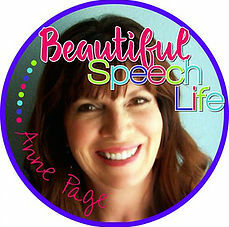 People are talking about SLP Toolkit. 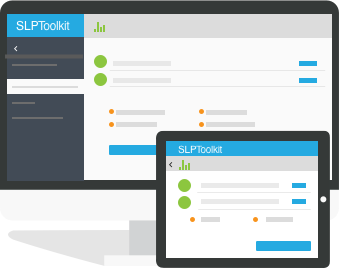 SLP Toolkit is perfect for the busy SLP that wants to stay organized and efficient. I love that I can import my caseload into SLP Toolkit as well as progress monitor them all in one place! It's pretty cool to have goals ready to go in every area. SLP Toolkit allows me to add my own custom goals, print out data on my student's progress and find accommodations for students easily! Is SLP ToolKit really deserving of all the hype? Short answer, yup! 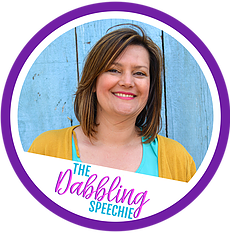 It is a comprehensive tool that can take care of a lot of the stressful parts of an SLP's job all while decreasing the piles of paper on your desk, and let’s be real, who the heck wouldn’t love to actually see their desk for a change. The whole process was so smooth and stress-free for me compared to my old way of doing things. I really am kind of looking forward to doing my progress reports next time, so I can compare them to the ones I just did. I’m also looking forward to having a goal bank at my fingertips and to using the present level assessments. SLP Toolkit is my new favorite thing of all the SLP things! Made writing progress reports SO easy, but also a great way to get present levels and identify areas of need! Thanks Sarah and Lisa for creating it, this is a game changer! Contact us today for group pricing, additional information, questions or technical support. 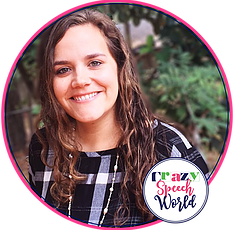 Visit the SLP Toolkit Blog for resources, tutorials and testimonials.